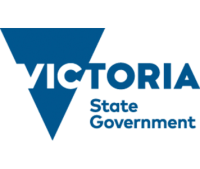 The first stage of the National Disability Insurance Scheme (NDIS) in Victoria began in the Barwon region on 1 July 2013. From 1 July 2016 the NDIS became available across other areas of Victoria. The NDIS will be made available progressively across the state over the next three years. In Victoria, the NDIS will be rolled out across the state. 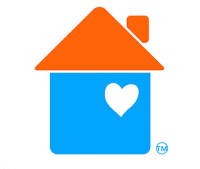 People currently receiving support through the Victorian Government will move to the NDIS at different times depending on where they live and the type of support they receive. 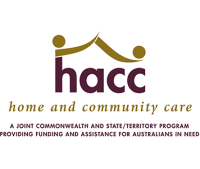 You may meet the access requirements up to six months prior to the NDIS rolling out in your area. Eligible clients who have the most urgent need for supports and who are on the Victorian Disability Support Register, or who are on the Early Childhood Intervention Services waitlist, will enter the scheme over the first two years of the transition. Access to a package of supports will be provided no earlier than 1 July 2016. 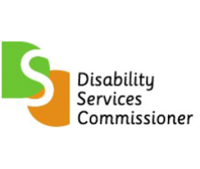 It is expected to take up to 12 months for eligible people with disability to enter the NDIS once roll out starts in an area. Existing Commonwealth and state-based services and supports will continue until eligible people start their plans with the NDIS.